Tag "pemra on pakistani dramas"
PEMRA Now Thinks That Pakistani Dramas Are Indecent! PEMRA is no less than controversial celebrities. 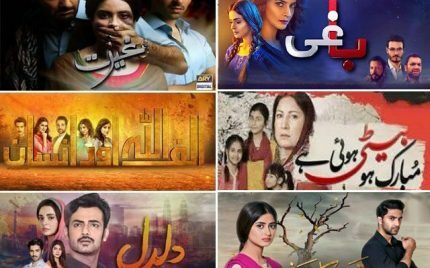 With nothing big airing out of place recently, they still somehow came out with a new notice as they now think that Pakistani dramas do not depict the true face of the society.